Brake pad replacement only. Machining rotors extra. Price plus tax and shop fees. Coupon not valid with any other offer. Must present coupon at time of arrival. Limit one coupon per person. Coupon does not apply to prior purchases. Other restrictions may apply. See your Nissan Service Advisor for details. Offer Expires 04-30-2019. Excludes diesel engines. Price plus tax and shop fees. Coupon not valid with any other offer. Must present coupon at time of arrival. Limit one coupon per person. Coupon does not apply to prior purchases. Other restrictions may apply. See you Nissan Service Advisor for details. Offer Expires 04-30-2019. 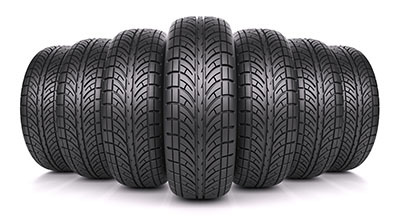 Valid when tires are installed at time of purchase. Price plus tax. See your Nissan Service Advisor for complete list of eligible brands and for more details. Offer Expires 04-30-2019. Maximum discount $300. Coupon not valid with any other offer. Must present coupon at time of arrival. Limit one coupon per person. Coupon does not apply to prior purchases. Other restrictions may apply. See Nissan service advisor for details. Offer Expires 04-30-2019.